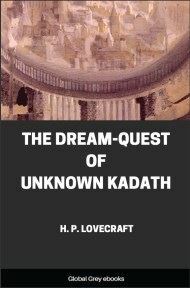 The Dunwich Horror is a short story by H. P. Lovecraft. Written in 1928. 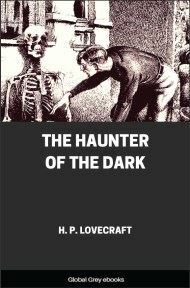 It was first published in the April 1929 issue of Weird Tales. 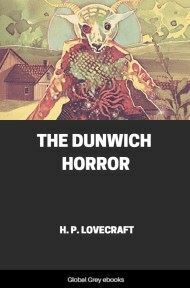 It takes place in Dunwich, a fictional town in Massachusetts and is considered one of the core stories of the Cthulhu Mythos. 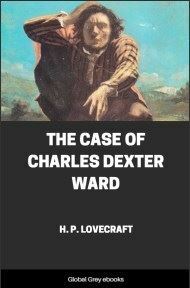 When a traveller in north central Massachusetts takes the wrong fork at the junction of Aylesbury pike just beyond Dean’s Corners he comes upon a lonely and curious country. The ground gets higher, and the brier-bordered stone walls press closer and closer against the ruts of the dusty, curving road. The trees of the frequent forest belts seem too large, and the wild weeds, brambles and grasses attain a luxuriance not often found in settled regions. At the same time the planted fields appear singularly few and barren; while the sparsely scattered houses wear a surprisingly uniform aspect of age, squalor, and dilapidation. Outsiders visit Dunwich as seldom as possible, and since a certain season of horror all the signboards pointing towards it have been taken down. The scenery, judged by an ordinary aesthetic canon, is more than commonly beautiful; yet there is no influx of artists or summer tourists. 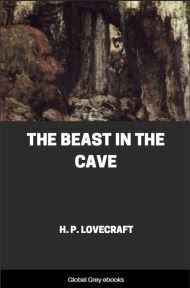 Two centuries ago, when talk of witch-blood, Satan-worship, and strange forest presences was not laughed at, it was the custom to give reasons for avoiding the locality. 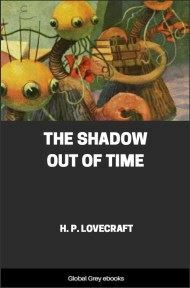 In our sensible age — since the Dunwich horror of 1928 was hushed up by those who had the town’s and the world’s welfare at heart — people shun it without knowing exactly why. Perhaps one reason — though it cannot apply to uninformed strangers — is that the natives are now repellently decadent, having gone far along that path of retrogression so common in many New England backwaters. They have come to form a race by themselves, with the well-defined mental and physical stigmata of degeneracy and inbreeding. The average of their intelligence is woefully low, whilst their annals reek of overt viciousness and of half-hidden murders, incests, and deeds of almost unnameable violence and perversity. The old gentry, representing the two or three armigerous families which came from Salem in 1692, have kept somewhat above the general level of decay; though many branches are sunk into the sordid populace so deeply that only their names remain as a key to the origin they disgrace. 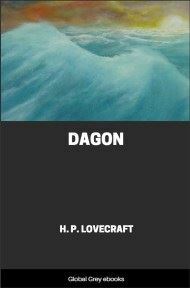 Some of the Whateleys and Bishops still send their eldest sons to Harvard and Miskatonic, though those sons seldom return to the mouldering gambrel roofs under which they and their ancestors were born.